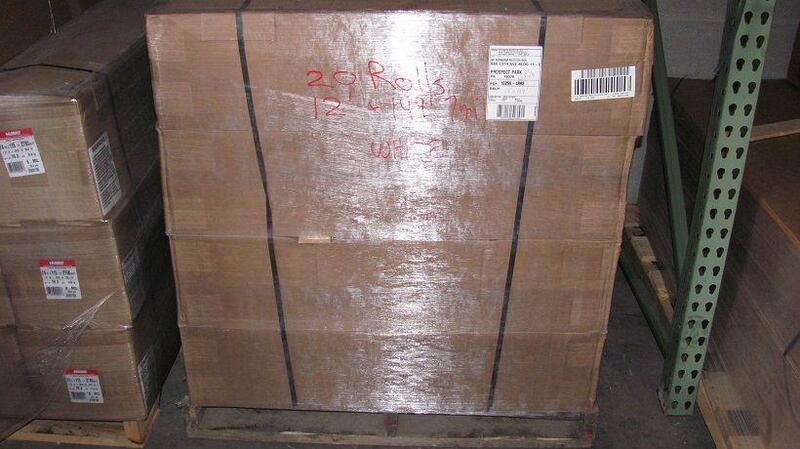 When you need items palletized and banded or shrink or stretch wrapped, Mr. Shrinkwrap has you covered. 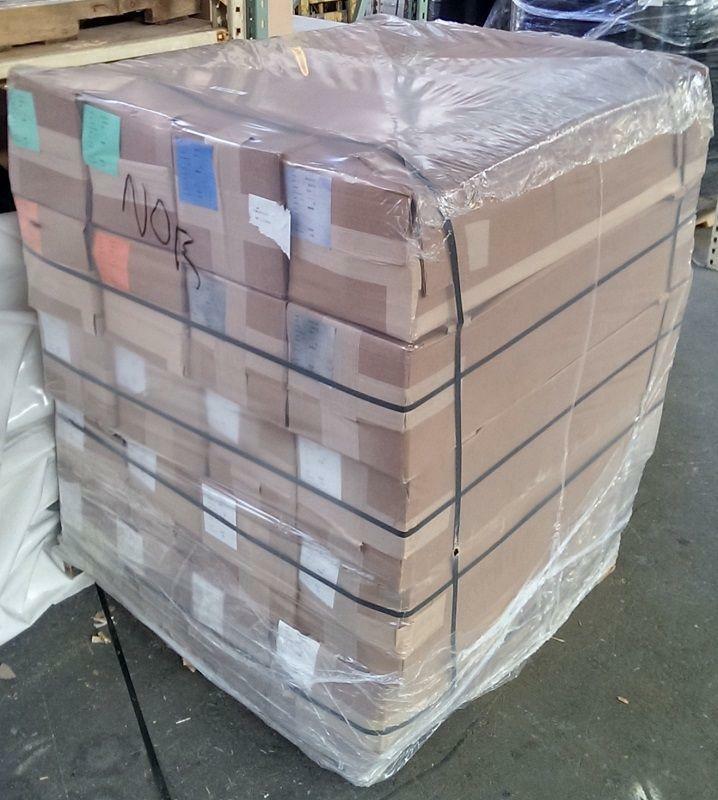 Our experienced shrink wrap packaging service crew will load and secure your products or items on a pallet supplied by either you or us and we will use the best possible method to secure and/or wrap your items based on your needs. We will send a trained technician to your facility with all of the materials required. Whether you are shipping products to your customers, moving your entire operation or just need to move a couch, sofa or desk, Mr. Shrinkwrap's palletization and other shrink wrapping services can help keep your items safe during transportation and shipping. Our Logistics Group can route your palletized freight to anywhere in the world while coordinating dates and shipments with your vendors to make your project a success. The key to our palletization service is in the two+ decades of understanding the protection requirements of our customers. Once the variables of size, duration, mobility and accessibility are understood, our personnel are able to recommend the proper application method to meet those requirements. When properly applied by our skilled personnel, our high quality shrink and stretch films provide a remarkable protective cover around an object. Getting a quote for shrink wrap packaging services is easy with Mr. Shrinkwrap. Simply use the form to the right of this page or send us an email with details of the items that you would like to have palletized and we will quote a price. We welcome pictures, drawings, sketches and descriptions of the object that you would like us to quote wrapping; for requests without attachments, please use the quote form to the right or call us in the US at 800-847-5290 or worldwide at +1 610-566-5290.